Useful to all students learning English as a second or foreign language. The inclusion of 200 of the most common business idioms also reflects the need for English language learners to be able to understand basic idiomatic language used in an everyday business context. Expert guidance on choosing the word that expresses exactly what you are trying to say in written and spoken tasks, including job applications, presentations, proposals, essays and reports, with clear layout and example sentences. Providing a comprehensive guide to implied or indirect references in the English language, this new resource explores well-known events, places, people and phenomena whose names have acquired significance. 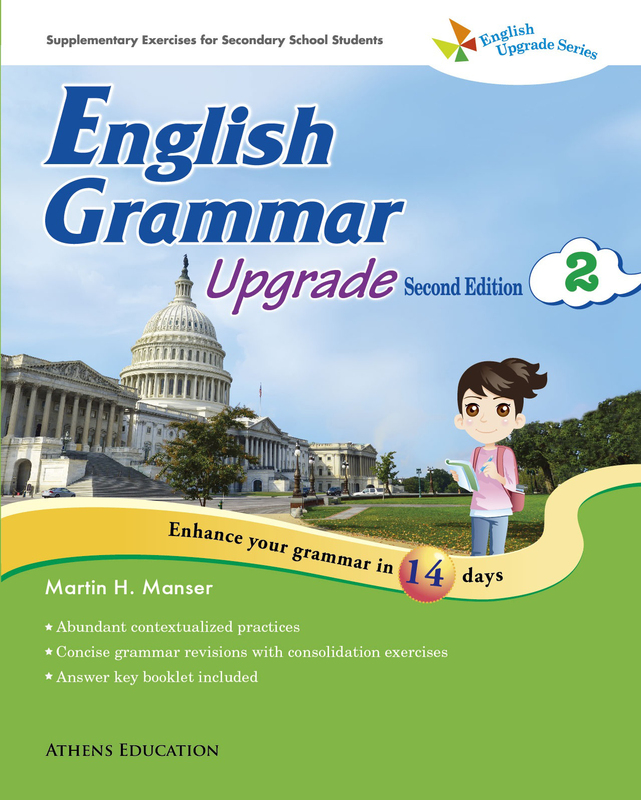 The first in a series of four books, for secondary students, providing an excellent tool for strengthening students’ vocabulary for comprehension and writing, as well as for oral English. 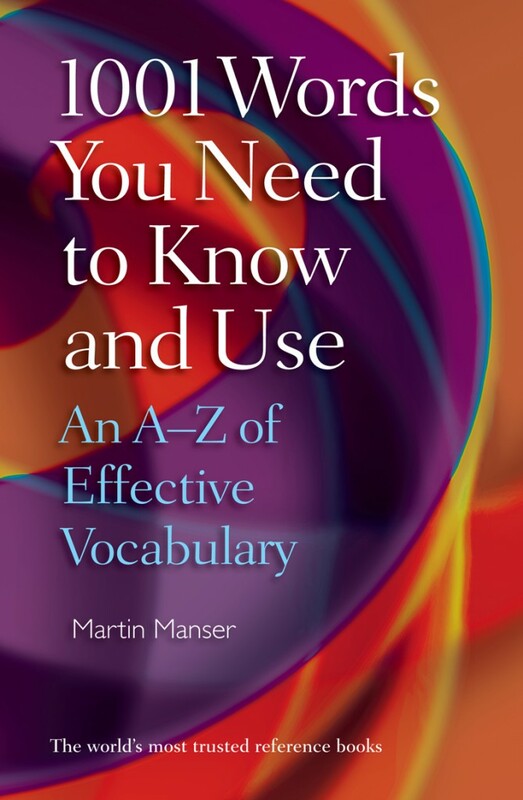 The second in a series of four books, for secondary students, providing an excellent tool for strengthening students’ vocabulary for comprehension and writing, as well as for oral English. 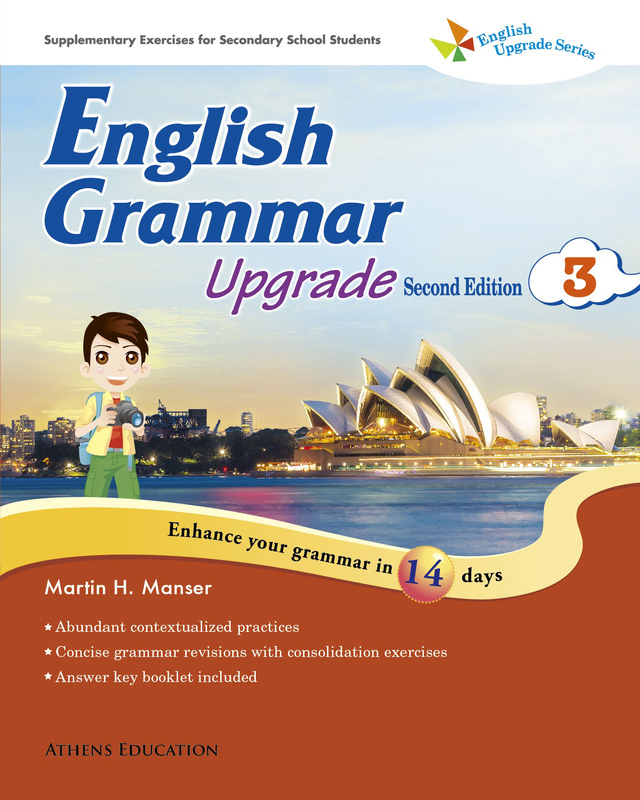 The third in a series of four books, for secondary students, providing an excellent tool for strengthening students’ vocabulary for comprehension and writing, as well as for oral English. The last in a series of four books, for secondary students, providing an excellent tool for strengthening students’ vocabulary for comprehension and writing, as well as for oral English. Entertaining and authoritative, this is a valuable resource for students, writers and language lovers, providing examples of use and etymological backgrounds covering a wide range of fields. 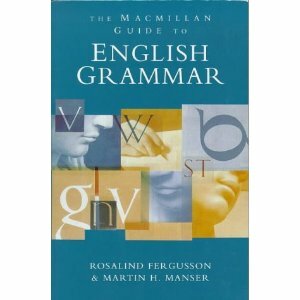 An indispensable guide for all native English speakers who were not taught formal grammar, and who have ever wondered about the correct use of a word or phrase. 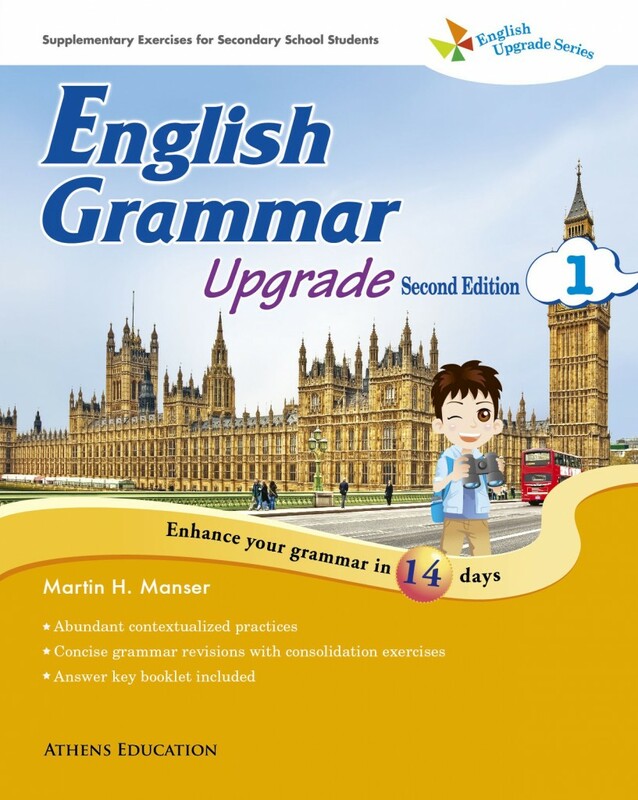 It is also an invaluable learning tool for students of English of lower intermediate standard and above. web site, website, Web site or Website? ; online, on line, or on-line? ; email or e-mail? The Collins Dictionary for Writers and Editors is an authoritative A-Z reference source for all those who work with the written word, giving reliable guidance on problematic words, names, etc., stylistic conventions, and usage. Workbook arranged according to topics to help build vocabulary and develop confidence. An updated version of G. L. Apperson’s classic text, including such new entries as: The customer is always right; There’s no such thing as a free lunch. Report Writing is a practical volume for anyone who has to write informative reports in work, study, or elsewhere. You have asked a friend to keep a secret and he or she blurts out, ‘Trust you to open your big mouth!’ You agree with someone in having the same idea or opinion and you say ‘Great minds think alike’. 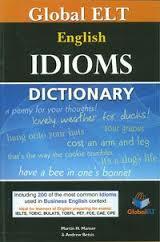 This dictionary explains such idiomatic phrases used in typical English conversations.